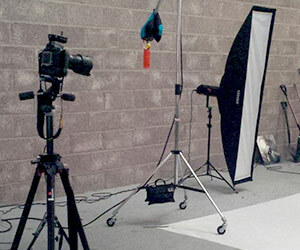 We’ve have just spent an entire week taking new photographs of all our products. We wanted to refresh our image bank, so that all product images are show the new branding, so we set to and spent a solid week, firing shots at our products! The photography has worked out well, and we are really pleased with the result. Soon we will be able to update our distributors with these new product images for their own marketing purposes. We will be re-designing our own website later in the year to reflect our new brand image, and this will include all the new product imagery. 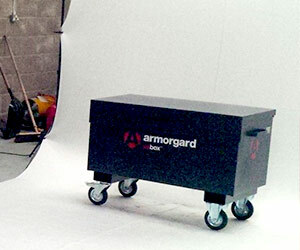 We’re living in exciting times at Armorgard, a great surge forward in every department, is bringing about a really exhilarating atmosphere. We hope you’re enjoying the branding too.